But one thing doesn’t change: Coovadia never wants his reader to get too comfortable or to be able to second-guess him. Here we have to manoeuvre mentally on the slippery footing of a different world, where the hero can shift from the past – 1955 in Marrakech or 1967 in Rio – to the distant future on Jupiter or the year 2271 in Johannesburg or, finally, to the Day of the Dead in 2472. That was (or is going to be) when a supernova strikes Earth. Enver Eleven, the central figure of A Spy in Time, is a member of the Historical Agency the task of which is to ensure that catastrophe never happens again. 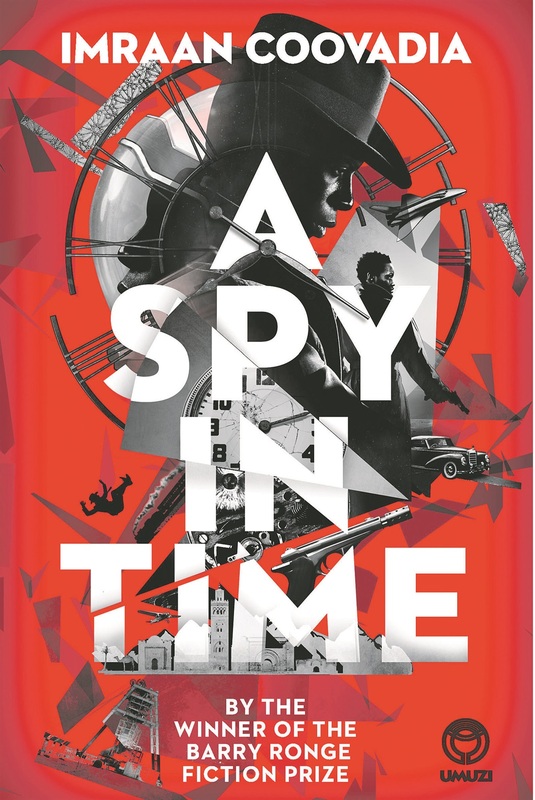 When the supernova struck, a small part of the population made it into the mines deep under Johannesburg where they created their own new world of spies, robots and fear. But in the past, present and future, there may be those plotting against the Agency, and Enver has to find them, if they exist. Enver’s world is one where a white skin is reviled and distrusted, where freedom of expression is curtailed and where questions of whether it should be possible, or permissible, to alter the past and thus change the future are important. On the evening of November 14 last year a phalanx of tanks rumbled into Harare, Zimbabwe, and sealed off Munhumutapa Building and the Parliament of Zimbabwe. 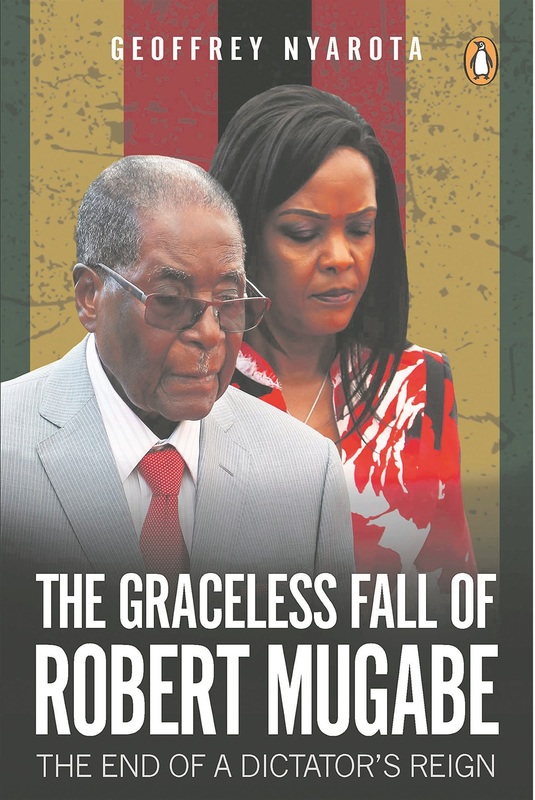 Although the instigators would do their best not to portray it as such, a military coup was under way that would spell end of president Robert Mugabe’s long and ruinous grip on the country. There is plenty of meat here. Nyarota, a veteran journalist in Zimbabwe, is exceptional in not only bringing his vast experience and insider knowledge, but also an elegant style and a gift for narrative to his writing. Nyarota describes Mugabe’s upbringing in Kutama, his academic and political education, his rapid rise through the ranks which culminated in him becoming the first prime minister of an independent Zimbabwe. Initially, Mugabe preached a message of reconciliation but the hope his election engendered would gradually give way to disillusion as he turned from a hero of the struggle into a vindictive bully with a taste for tyranny. One of the defining moments in this transformation came with his marriage to the much younger Grace Marufu, his former typist. From here on it becomes the stuff of opera. Although Nyarota strives hard to be fair and even-handed, the picture that emerges is of a vain old man and a scheming diva, whose political and social ambition, once ignited, burnt furiously. In her quest for power the First Lady became every bit as ruthless as her husband. Emboldened by her success in helping to get rid of one of Mugabe’s two vice-presidents, Joice Mujuru, Grace set her sights on ousting Emmerson Mnangawa, her remaining rival for the presidency. Not for nothing was Mnangawa nick-named The Crocodile. In what effectively amounted to a Night of the Long Knives, the military, worried that their own interests were being threatened, moved in, on his behalf, and seized control of the country. Nyarota’s account of how this all happened is first rate. Now he faces the difficulty of how to undo the consequences of all the years years of violence, misrule and policy blunders.